Alec Baldwin is on a show giving marriage advice? Didn't he go through one of the nastiest divorces in Hollywood? Thanks Alec, but I'll pass, I think you're a douche. You know it's cold when you think twice about shaving your legs and underarms because of the insulation that extra hair just might be providing. When you're trying to peel the price tag off of an item and despite your futile attempts at digging and picking the only part that remains is the portion with the price written on it? 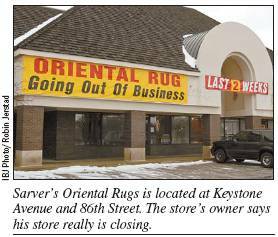 See if you can locate a Oriental Rug Store that ISN'T Going Out of Business. 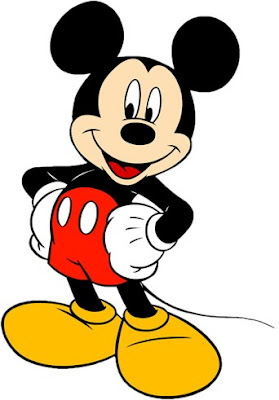 And Donald gets a shirt but NO pants? What's that about? No wonder he's pissed! When I beep the horn 'politely' at the person sitting in front of me at a light, who doesn't seem to notice said light has changed to green... Why, I'd like to ask, does the person in front of me, first look in their rear view mirror at me BEFORE they step on the damn gas and get a move on?